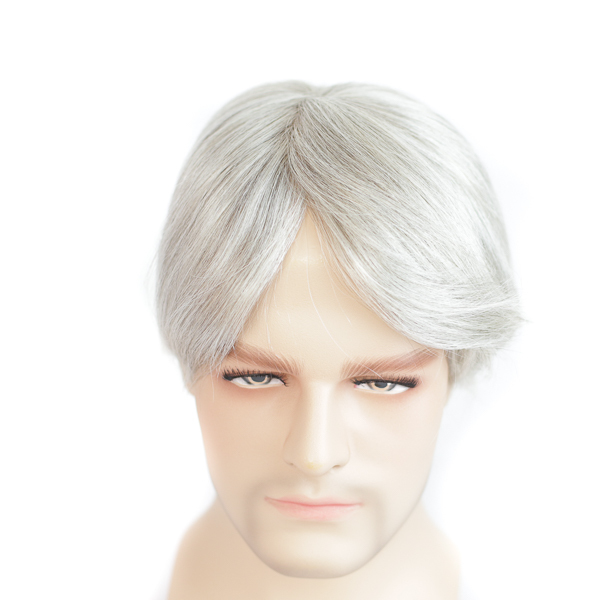 Hair loss is very common recent years, especially for men. . As well as genetic and hereditary causes, men hair loss can be the result of medical conditions, stress or more commonly hormonal deficiencies or hormonal changes. 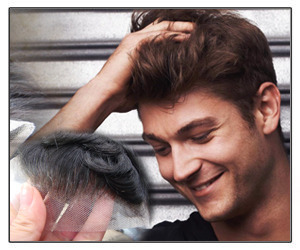 Non-Surgical men’s hair replacement is the most convenient method to solve hair loss problem. 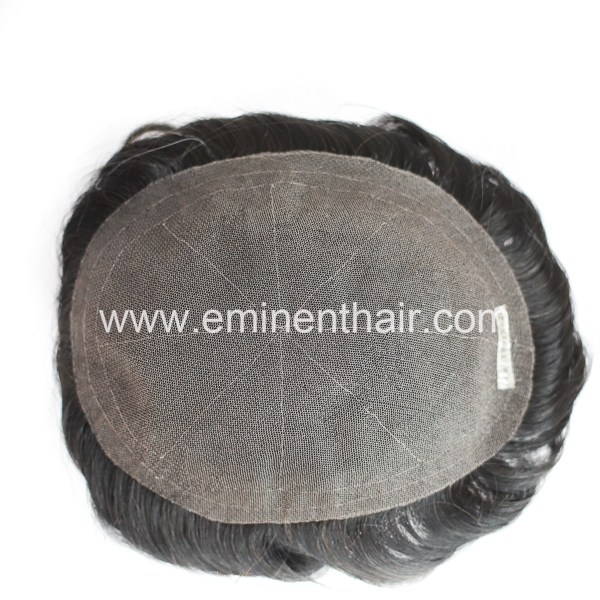 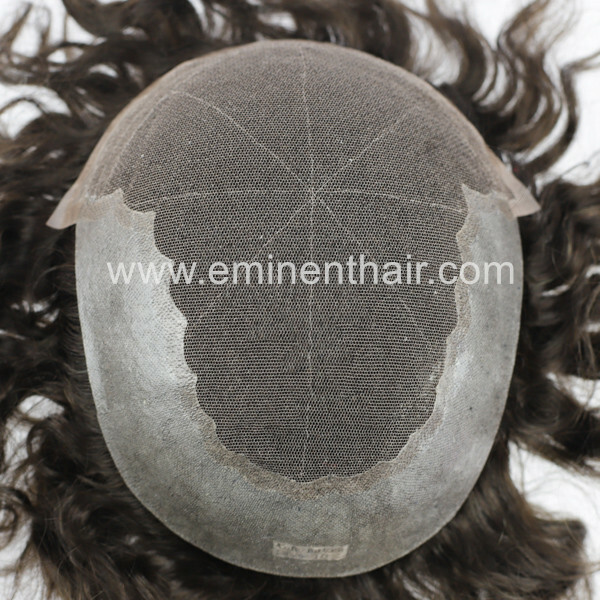 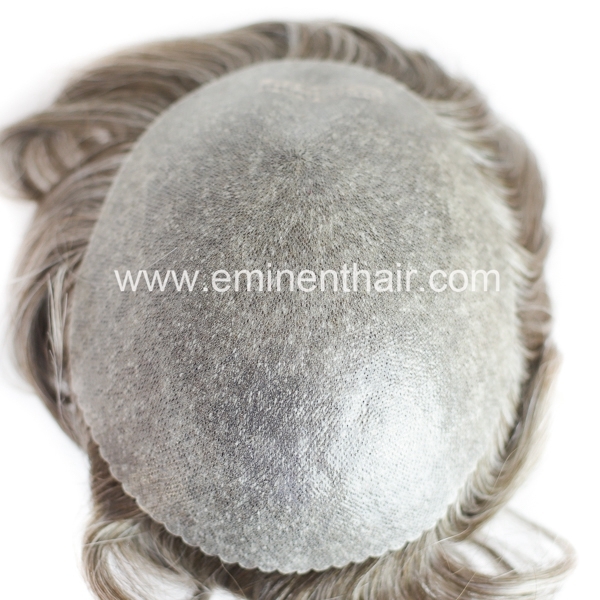 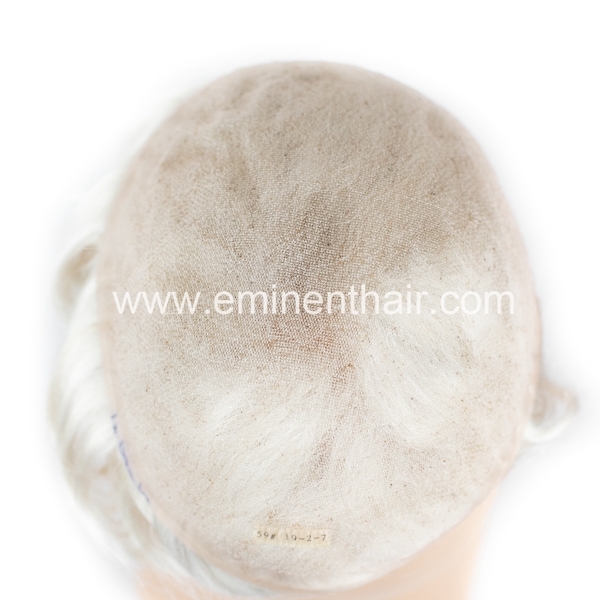 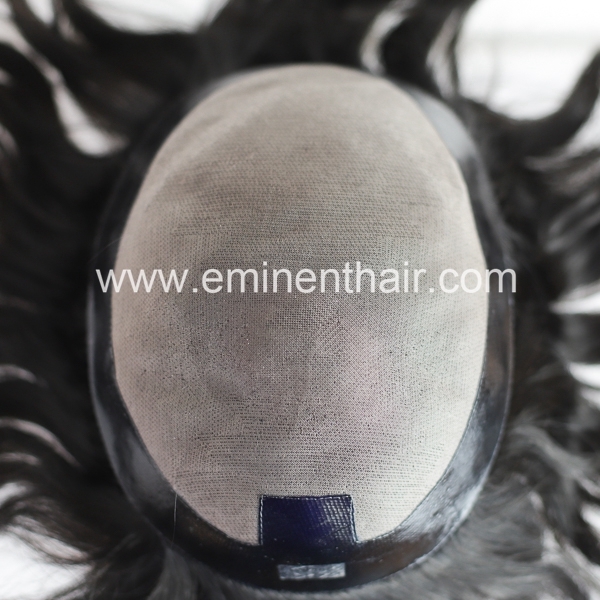 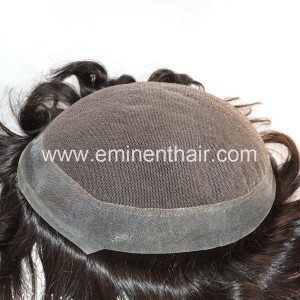 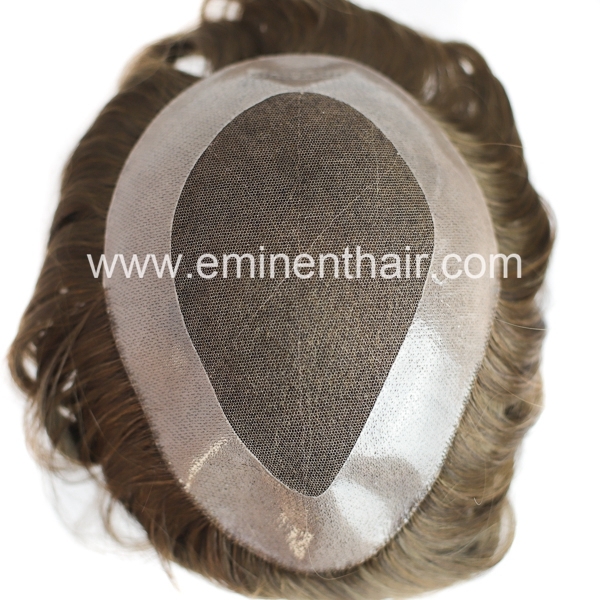 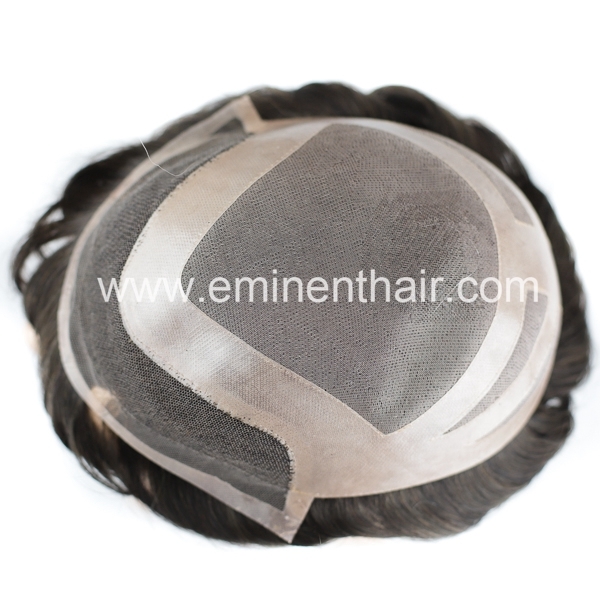 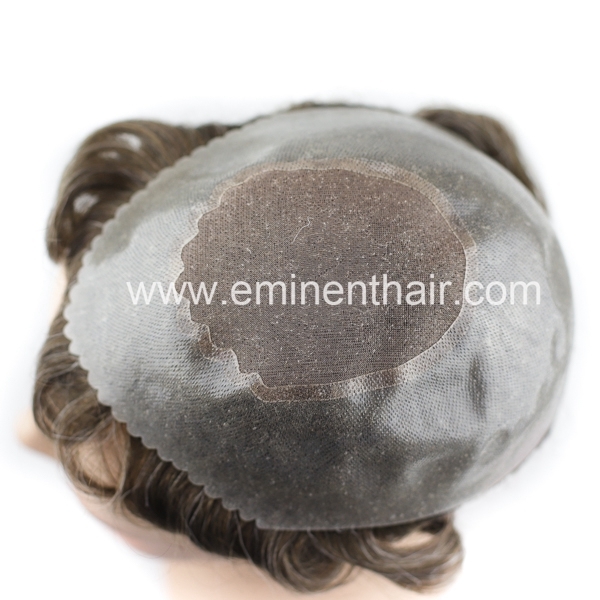 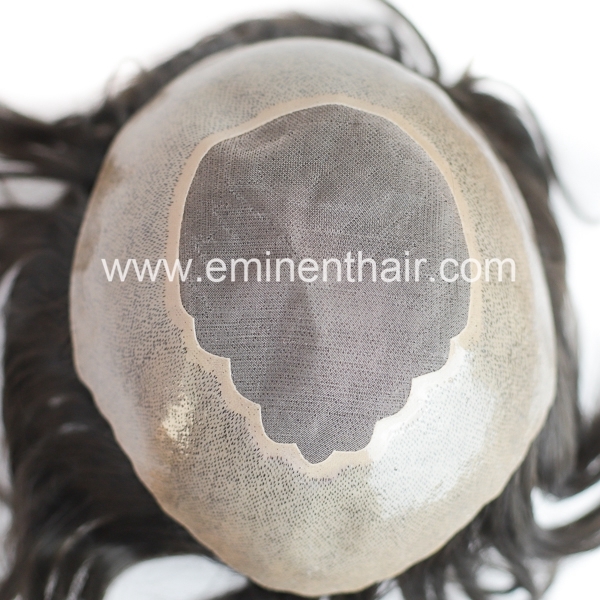 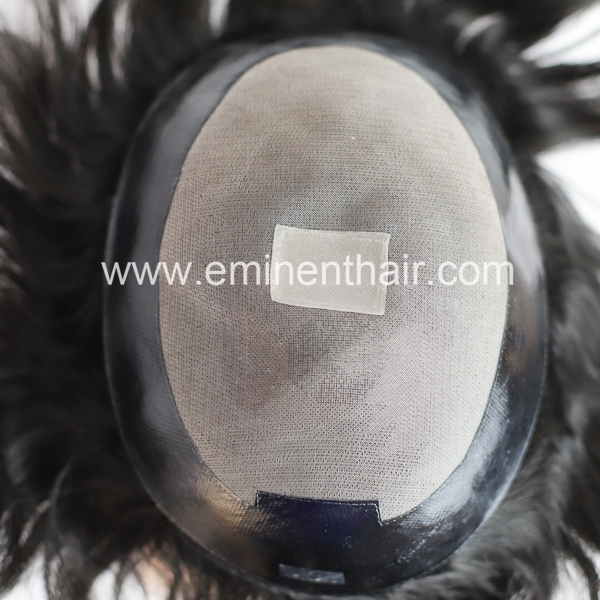 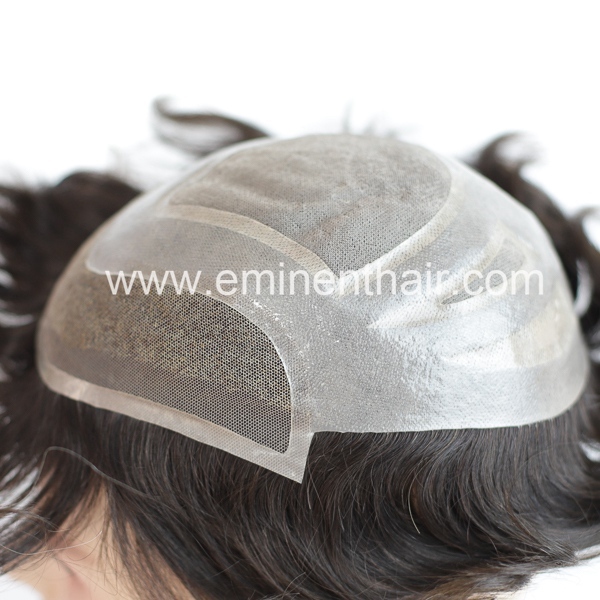 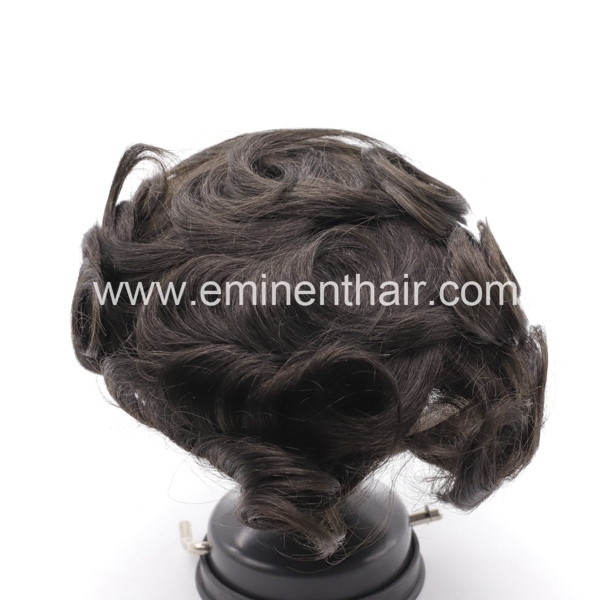 Eminent Hair provides stock and custom hair replacements with reasonable price and good custom service. 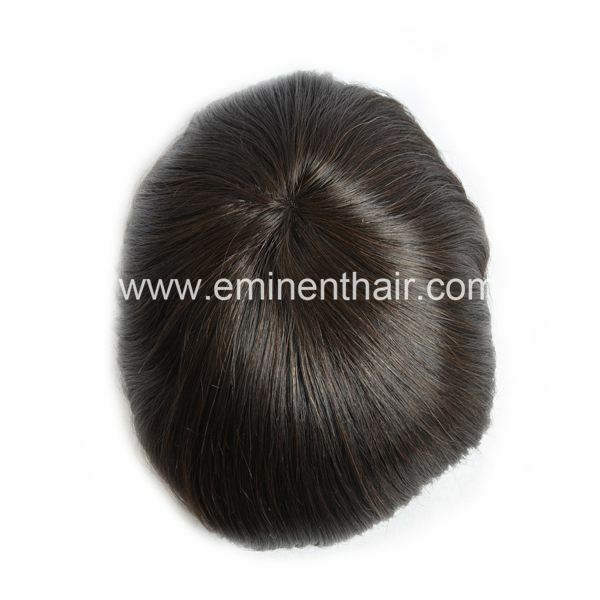 Any base design, hair texture and color are available to satisfy different customers’ requirements. 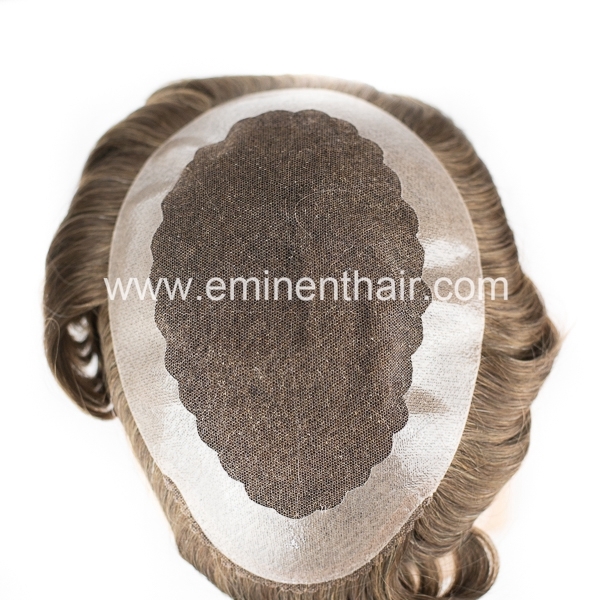 Our hair replacement systems are light weighted, hand tied, natural effect and easy to wear.